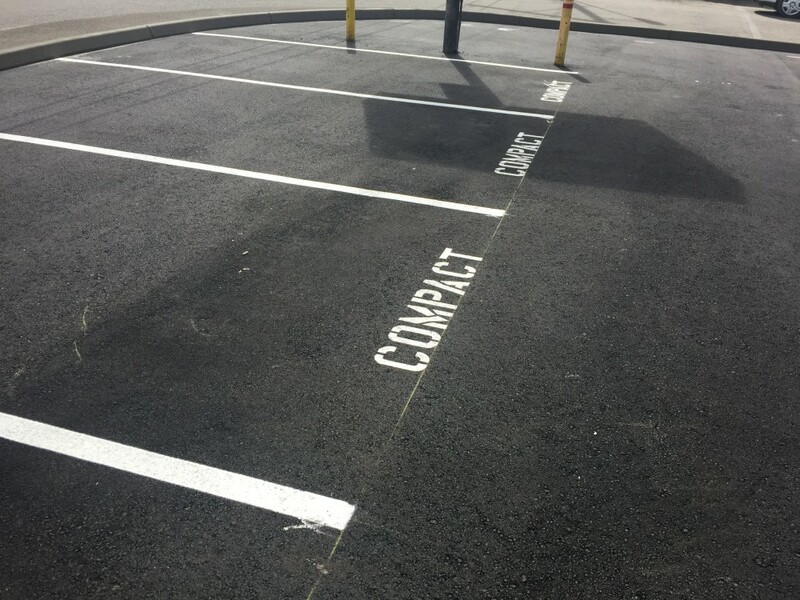 Here is an example of striping we installed on a new parking lot we repaired. Our customer was having issues with cars blocking entries to the lot. Striping organizes your lot and categorizes lot spaces.